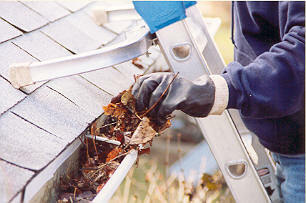 Why spend your weekends cleaning windows and gutters? average cost is only $50! 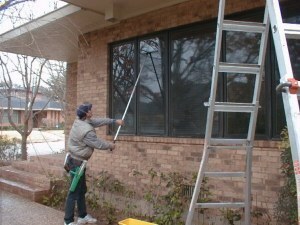 An average Ranch Style 1,200 Square Foot home in Marshall can have clean windows inside and out for about $120! Advertise your business on GoMarshall.net!